Hyden Engineering has been involved with Fast Fuel, Fluid Evacuation and Live Sample systems of many years. 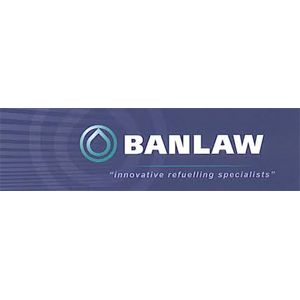 Over this time we have installed products such as Banlaw, Wiggins, FloMax and more to mobile equipment for OEM’s or directly for end users meeting the high standards demanded by such customers. Contact Hyden today for competitive pricing for the supply, installation or repairs to these products/systems. © Copyright Hyden Engineering 2015.